Friday evening, 5pm at the Mardyke Cricket Grounds, sees Munster Cricket take a step forward into history, and we want you to be a part of it! 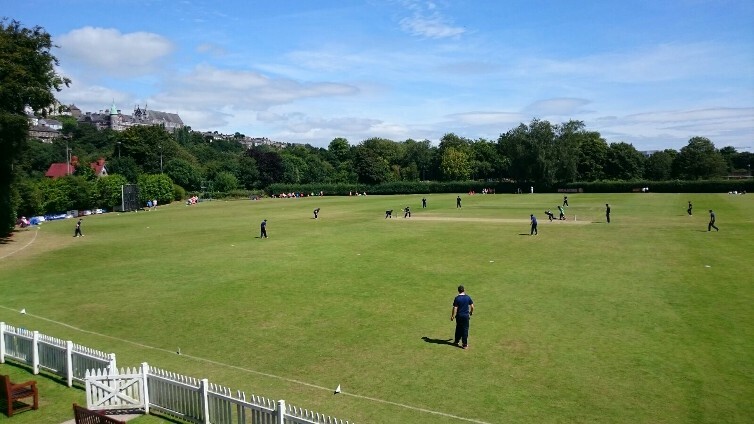 It’s a huge day for Munster Cricket, as the senior representative side, the Munster Reds, take on the Northern Knights in the Hanley Energy Interprovincial T20 Series, a milestone step for Munster, having been out of the Interprovincial competition for so long. With plenty going on before, during, and after the game on Friday to keep those of all ages entertained, come down and see the fast-paced, smashing action of a Twenty20 in person! The match will begin at 5 and end before 9pm, and with all this going on the Mardyke offers the best value for Friday night entertainment in the city!